Dr. Kristin Stultz Pressley is a Musical Theatre Historian – and one of Broadway’s biggest fans. A passionate and energetic presenter, Pressley has taught theatre at every level – from pre-school to university. 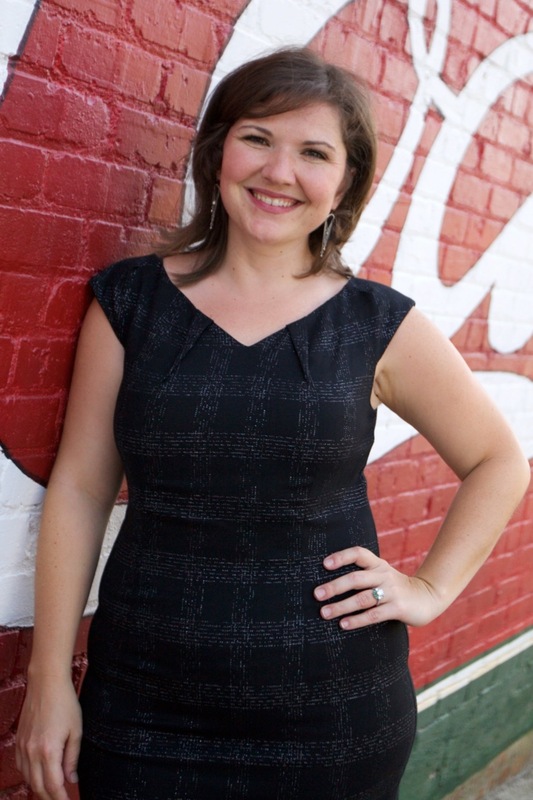 She earned her graduate degrees from the University of Kentucky (Master of Arts in Theatre, 2005) and the University of Georgia (Doctor of Philosophy in Theatre, 2011) and subsequently taught Theatre courses at Presbyterian College (Clinton, SC) and Furman University (Greenville, SC). Dr. Broadway is available for speaking engagements. Please contact her for rates and availability. Outside of her more than ten years’ of classroom experience, Pressley is a sought-after writer and speaker. For her research on the life and work of Tony Award-winning lyricist / librettist Dorothy Fields, she was awarded the Bruce Kirle Emerging Musical Theatre Scholar Award. She has also won the following of audiences who regularly attend one of her lecture series hosted by several theatres in the Southeastern United States. In addition to the Lecture Series, Pressley has worked (in tandem with Greenville, SC’s Peace Center for Performing Arts) with New York-based organizations like Camp Broadway and the Broadway League to bring musical theatre education to high school students. There is nothing else she’d rather do. by Norm Orlowski, president of Onstage Publications.